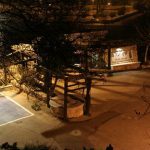 An Israeli teenager who was found brutally murdered in a forest in Jerusalem Thursday night was laid to rest Friday afternoon. 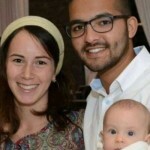 The 19-year-old Tekoa native had been living in an apartment in central Jerusalem with friends, and was serving in a civilian national service program as an alternative to army duty. 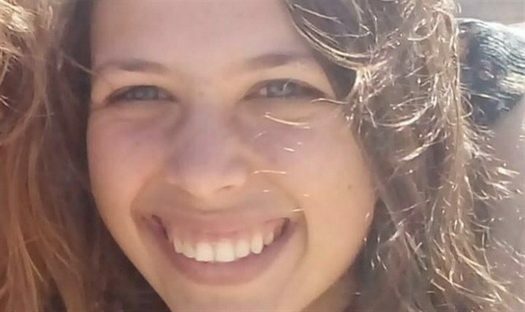 She was reported missing at 11:00 a.m. Thursday, only to be discovered eight hours later in a forest in south Jerusalem. Palestinian Arab suspects had been detained for questioning, though they were quickly freed. 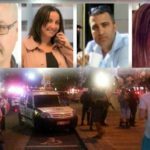 Police said Friday morning that they are investigating all possible directions in the case, including both criminal and terrorist motives. add mitzvos to your shabbos in her name.